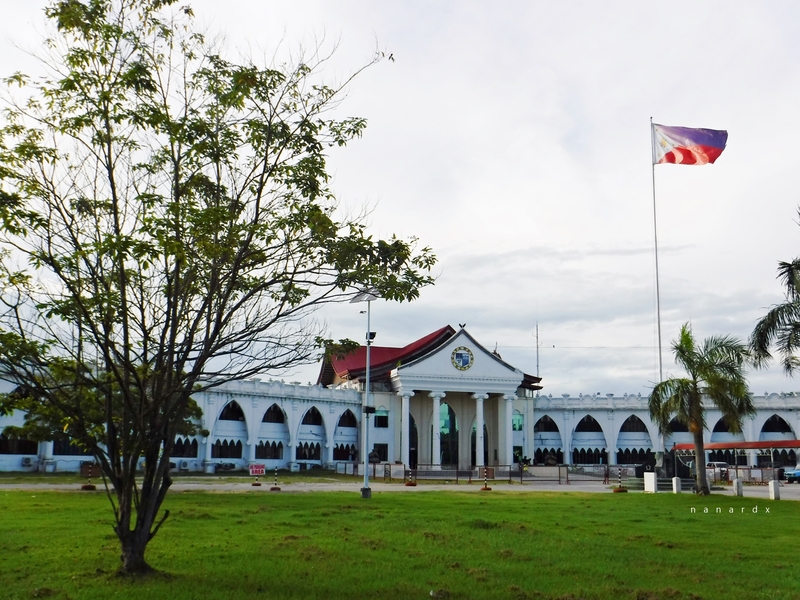 Cotabato City has voted to join the Bangsamoro Autonomous Region in Muslim Mindanao (BARMM). According to unofficial results from the City Board of Canvassers Tuesday night, January 22, fifty-nine (59%) of the total number of voters during the plebiscite or 36,682 voted "Yes" for the inclusion of Cotabato City to BARMM while the remaining forty-one (41%) or 24,994 voted "No" or against the inclusion. According to reports, fifty-four (54%) of the total 113,751 registered voters in Cotabato City participated in the plebiscite.